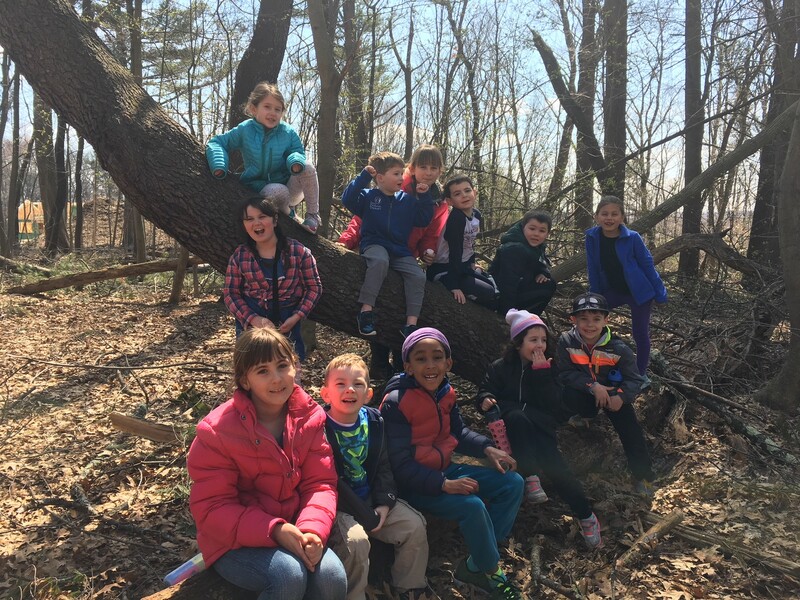 This February Vacation, elementary students are invited to learn about local wildlife through games, stories and activities at Endicott Park! 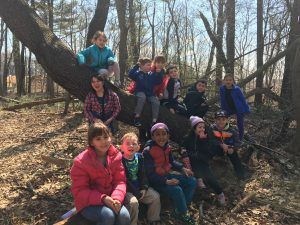 Endicott Park’s Naturalist Erika will lead children in an exploration of the park to learn how plants and animals adapt to seasonal conditions. Sign up for individual or all three days! Children should come dressed for the outdoors and bring a lunch, two snacks and a water bottle.